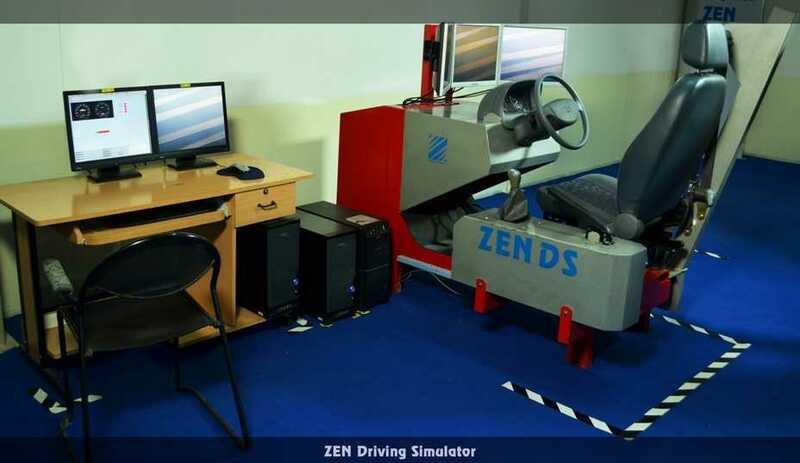 Zen DS is a versatile indoor, classroom driver training simulator. 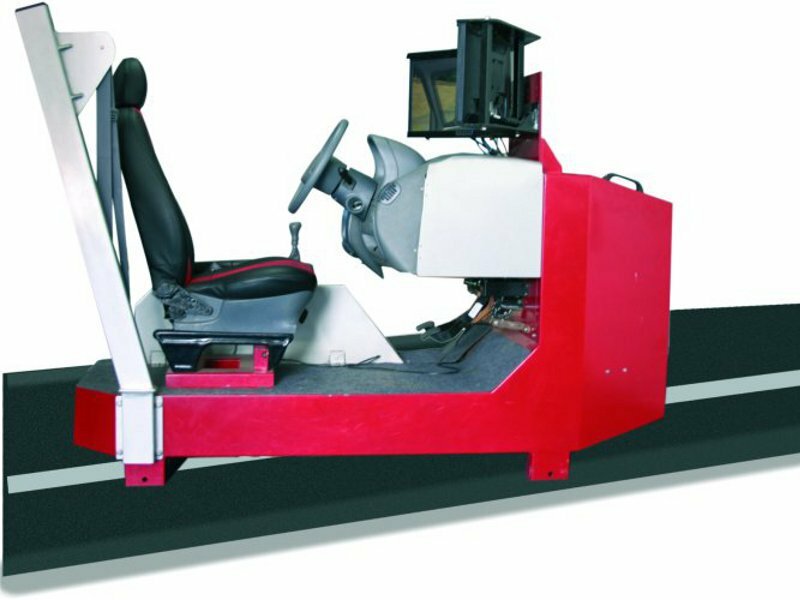 The simulator of Light, Medium and Heavy vehicles come with the option of either Left or Right Hand drive. 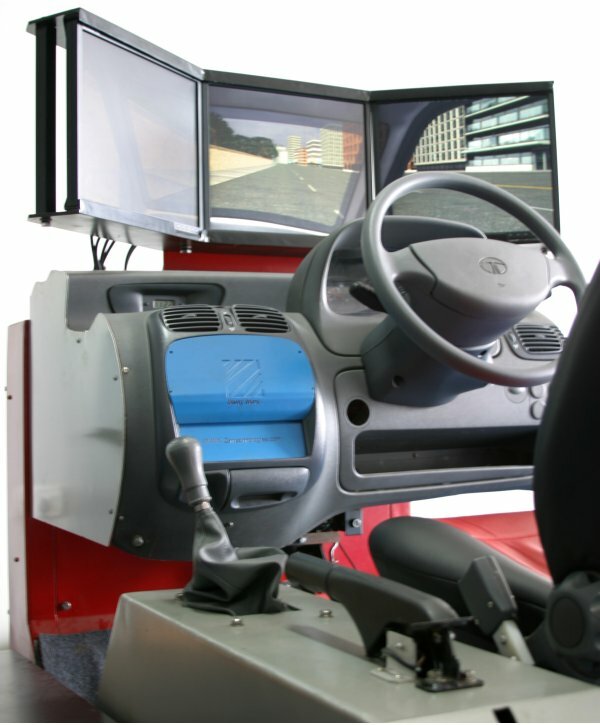 The basic system is supplied with a single Instructor Station and a Driver Station but it has facility to control up to 10 Driver Stations of various combinations of vehicles individually or simultaneously. 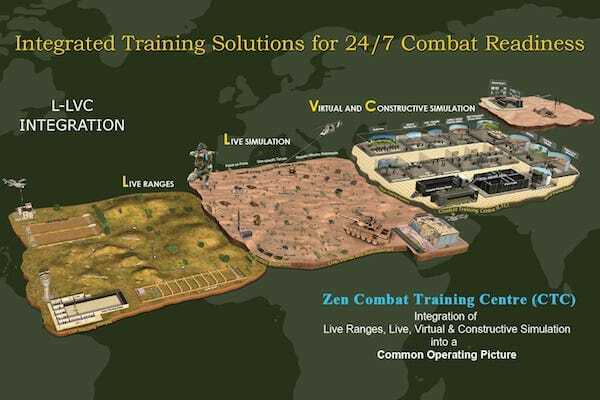 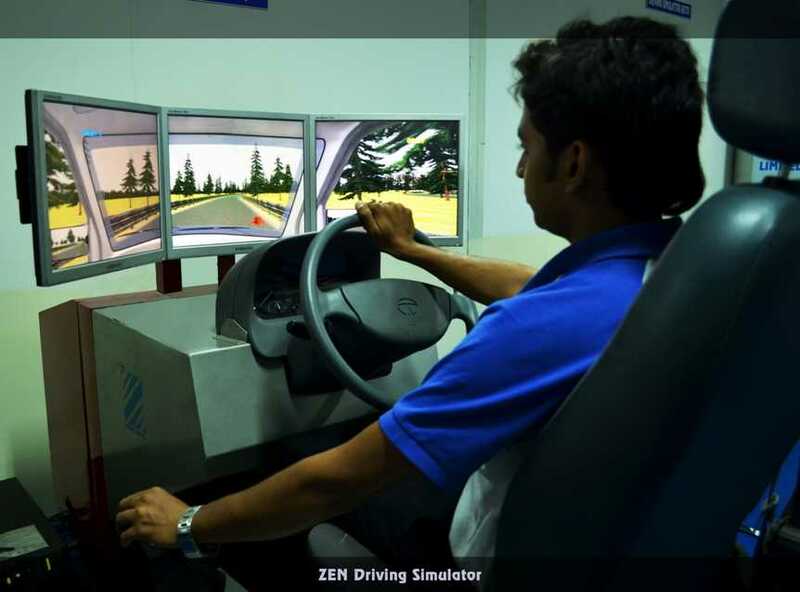 Zen car driving simulator is ideal for institutes imparting basic training for aspirant, drivers. 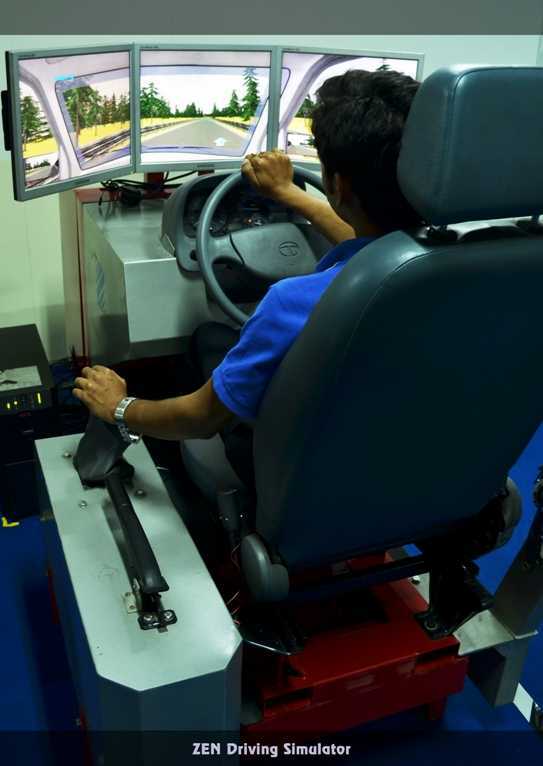 The car simulator, which is a light vehicle driver simulator, is designed exclusively for driving schools. 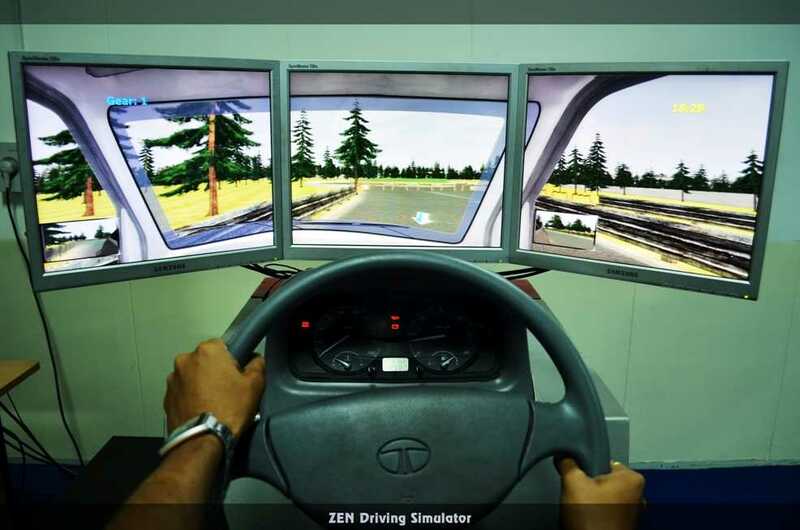 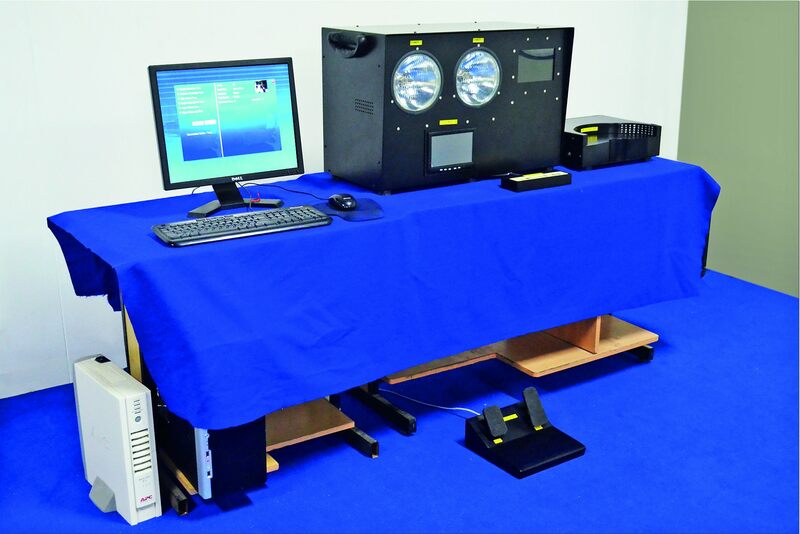 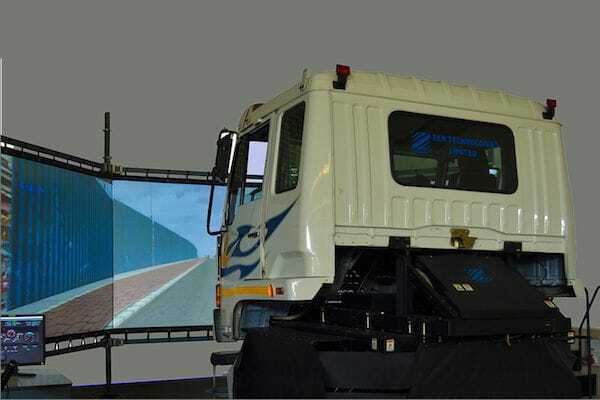 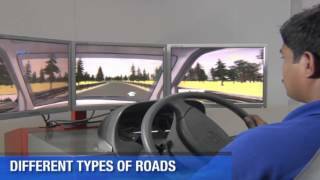 The car driving simulator is portable and institutes employing simulators can impart training effectively and cut trainees’ hours of actual training on road.